In today’s world, silicon has few materials which actually contest its status as the king of electronics. However, that may change in the not so distant future. A group of Harvard researchers have used a quantum material called correlated oxide to make better, more efficient transistors. 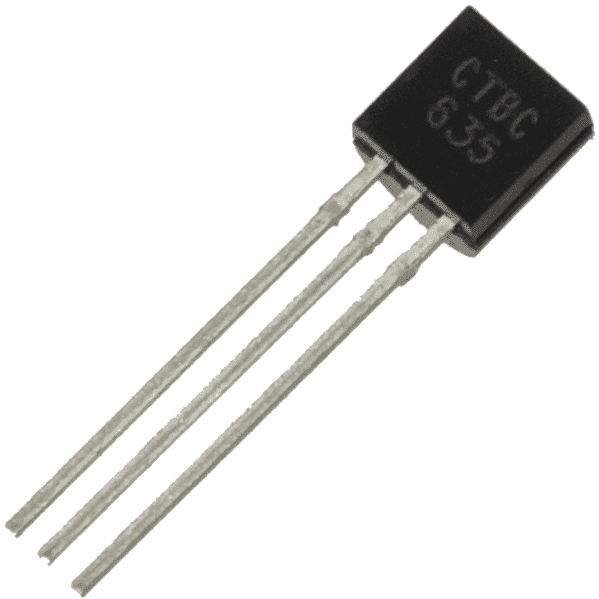 A common transistor. Wiki Commons. The strategy for building better and more advanced processors is pretty simple – even rudimentary: just cram in as many transistors and circuits as possible into smaller and smaller surfaces. But sooner or later, this approach will meet its limit – there’s only so many things you can put in a limited space. Also, when you get to a small enough scale, strange quantum effects start to happen, interfering with the processing. This is why we already have to start thinking about what materials will replace and improve silicon – and this is where this study steps in. The results (which the team describes as “colossal”) emerged in a very unlikely place – a laboratory usually designed to studying fuel cells—the kind that run on methane or hydrogen. However, for all their limitations, silicon transistors are very efficient – with an on/off ratio of at least 104 required for practical use. “It’s a pretty high bar to cross,” Ramanathan explains, adding that until now, experiments using correlated oxides have produced changes of only about a factor of 10, or 100 at most, near room temperature. But their results are better than that – better than many transistors used today too. Their on/off ratio was 105, competing with the best today’s silicon has to offer. “Our orbital transistor could really push the frontiers of this field and say, you know what? This is a material that can challenge silicon,” Ramanathan says. Using correlated oxides is not a novel idea – they have been studied for intensively for a few years, but the field is still in its infancy. Correlated oxides are quantum materials – this means that quantum-mechanical interactions have a dominant influence over the material properties, not only at a small scale, but also at a large scale. They are among a select group of alternatives for silicone transistors, including biological transistors, graphene transistors, or even single atom transistors.